… formed in June 2002, our vision is to protect and enhance Te Pahu’s natural indigenous environment and recreational opportunities through community awareness and involvement for the benefit and enjoyment of everyone. Community planting day for our group on Sunday 16th September which is the first Sunday of Conservation Week. We will start at 9.30am and aim to finish about 12pm. As there are only 600 plants to get into the ground, I’m sure that will be enough time. Come prepared for changeable Spring weather, even though we have put an order in for sunshine, with raincoats and pants. Wear your boots (make sure your boots are clean so we are practising good biosecurity hygiene), bring your favourite spade to plant with, and water to drink. Monthly weeding session for July is Sunday 8th July. Meeting in the Kaniwhaniwha Reserve carpark at 9.30am. Bring along your weapons of destruction, although there will be some grubbers available for those that would like them, gloves, water, snacks, etc. The forecast is for rain, so wear appropriate clothing. Look forward to seeing you there! July’s Second Sunday Shredder was going to be our annual planting day, but the ground is too wet to get the plants up to the planting site, so we are delaying our planting day to Sunday 27th August, so no weeding Sunday 9th July. 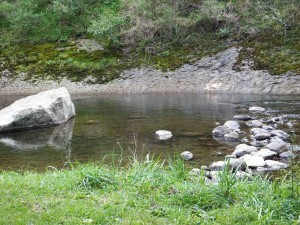 Meet 9am on Sunday 27th August at the Kāniwhaniwha Reserve carpark, Limeworks Loop Rd, to walk to site. Bring spade, water, and snacks. Wear sturdy shoes and suitable clothing for planting in all weather. Sausage sizzle upon completion with thanks to DOC. Look forward to seeing you! Bring along spades/grubbers to dig out bulbs. A drink, snack, gloves, hat, sturdy footwear – you know what you need. Remember come along if you can, whatever the weather, weeding will be on, even if it’s pouring down, so up to you and how you feel on the day. 9.30am – 12pm Sunday 14th May. April’s Second Sunday Shredder is the 9th April and we will go back to the Nikau Walkway, so hope to see you there. Remember a drink, hat, tools, gloves and wear sturdy footwear. We will meet at 9.30am in the Kaniwhaniwha Reserve Carpark and work through till 12pm. Hope to see you there. We had a great turnout at our first weeding of the year in February and had a satisfying time pulling weeds from under a kahikatea stand on Te Pahu Road, managing to clear the whole stand! It was a job well done, and thanks again to those that came along. For March, we decided to tackle the weeds along the Nikau Walkway, as the blackberry and bind weed are starting to impede access as well as smother the native plantings. If you have a grubber, do bring that along, as well as gloves and long-sleeved pants and top. Other weapons of destruction that could be useful include lopers and maybe a rake would be handy too. Remember a drink, hat and wear sturdy footwear. We will meet at 9.30am on Sunday 12th March in the Kaniwhaniwha Reserve Carpark and work through till 12pm. Hope to see you there. The first Second Sunday Shredder for 2017 is on the 12th February. We will tackle the weeds in the kahikatea stand on Waikoha Station right beside the curvy bends on Te Pahu road. Access is down Wright Road, turn left into the farm race and follow down to the stand. Bring gloves, lopers, a drink, and wear sturdy footwear. 9.30am to 11.30am. Hope to see you there. Second Sunday Shredder in October is 9th October, and considering the rain we’ve been having (and forecast to get), it would pay to bring your tallest gumboots, rain jacket and rain pants on Sunday, as well as tools for weeding. We’re meeting on Grove Road (north end) to go into the Karamu Reserve and will see what we can do, given the weather forecast. 9.30am to 11.30am Sunday 9th October. Hope to see you there. Come along and support the local Te Pahu landcare group with our monthly weeding session on Sunday 11th September from 9.30am to 11.30am at the Kaniwhaniwha Reserve, Limeworks Loop Road. Bring gloves and implements of destruction (spade, rake, loppers, grubber etc). We will be working within the Reserve itself, as there is some blackberry to deal to, and some Montbretia to dig out. 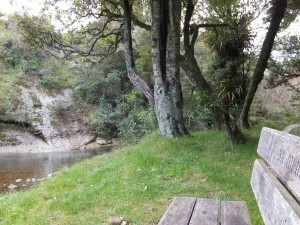 Bring a drink and picnic and/or your bikes and afterwards you can enjoy a well deserved break by the stream where your picnic will taste all the better after your good work, and then you could bike along the Nikau walkway to the campground and bike the loop track, or bring a torch and explore the Kaniwhaniwha caves. Just a reminder that our annual planting day is this coming Sunday 22nd May 2016. Meeting at 9am at the Kaniwhaniwha reserve carpark, we should be finished by midday. We will be planting at the DOC campsite up on the base of Mt Pirongia (at the end of the Nikau walkway) this year, due to being unable to access the other side of the river. We will also have enough plants to do some infill planting along the Nikau walkway along the way. Bruce from DOC will lay out the plants and mark out the areas with tape, so we can find them easily on our way up to the campground. Please wear walking boots/gumboots, bring clothing for changeable weather (although the forecast at this stage is for a sunny day), a water bottle, snacks, gloves and your favourite spade. Feel free to forward this message onto others that may be interested in helping too. Many hands make light work, and we have around 500 plants to get in the ground this year. Bruce will also have a sausage sizzle and hot drinks available up at the campground for after planting, so it would be great if you can let me know if you’re going to come to the day so we can cater for sausages please. To RSVP or any questions, either email me or call 07 825 9112. Many thanks, Nardene. A reminder that we’re going back to the Karamu Reserve to pull out the jerusalem cherry and privet that we are hoping is still able to be pulled out. Bring some gloves and lopers and we’ll see if we can clear the dry part. We will meet outside the paddock at Slim and Viv’s place on Grove Road. Hope to see you there. Tomorrow, Thursday 10th December. 4pm- 6pm. Instead of having a Third Thursday Thrasher in November, we’re going to have a social function instead! Thursday 19th November. 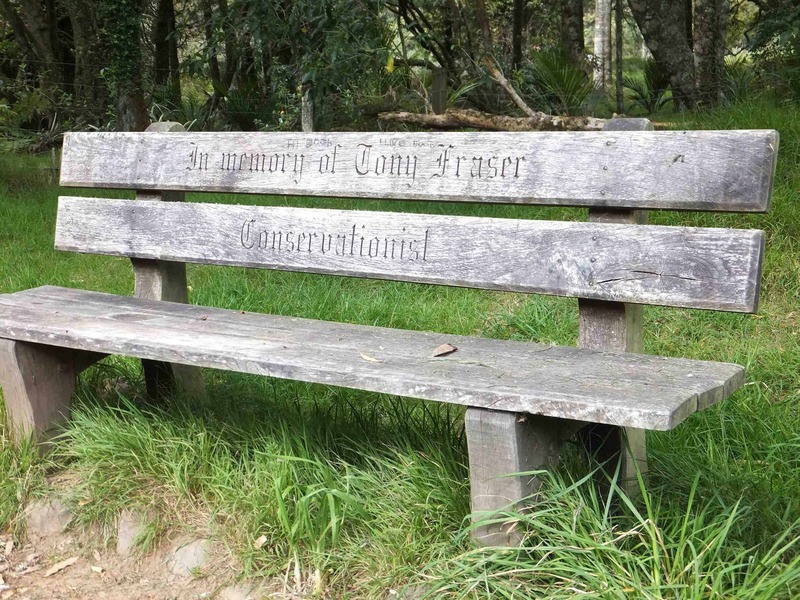 Bring your family and some picnic food and drink, meet at the Kaniwhaniwha Reserve from 4pm (to 6pm-ish) and we will go down to Tony’s memorial seat and have a festive evening. Hope to see you there. Then for the final Third Thursday Thrasher of the year, we will change it to the SECOND Thursday instead and go back to the Karamu Reserve to pull out the jerusalem cherry and privet. Bring some gloves and lopers and we’ll see if we can clear the jerusalem cherry on the dry part. We will meet outside the paddock at Slim and Viv’s place on Grove Road. Hope to see you there. Thursday 10th December. 4pm- 6pm. You are invited to the Te Pahu landcare group meeting, Tuesday 10th November 7.30pm to 9.30pm at the Te Pahu School Den. For October’s Third Thursday Thrasher – Thursday 15th October – let’s go back to the Karamu Reserve and check on the weeding we did awhile ago, and do some more. It’s a nice month to visit the Reserve, as the kowhai are in flower. Bring some lopers and a rake, if you have one, as we can rake up the tradescantia and cut down the jerusalem cherry and privet. Now that it’s daylight saving, let’s meet from 4pm – 6pm, unless it’s pouring with rain, and then it’s pretty sheltered under the trees, so should still be okay. We will meet outside the paddock at Slim and Viv’s place on Grove Road. Hope to see you there. As the weather was atrocious this morning, we made the executive decision to postpone our annual planting day to next Sunday (27th September) instead. Same time, at 9am from the Kaniwhaniwha Reserve carpark and same deal as before, with a sausage sizzle to end the planting around 12pm. Bring a spade, drink bottle and wear suitable clothing. We have 1 500 plants to get in the ground, so please consider coming if you can. Please let others know that might be interested and hope the weather will be a bit kinder to us this time! Third Thursday Thrasher – Thursday 20th August! Let’s do something different! 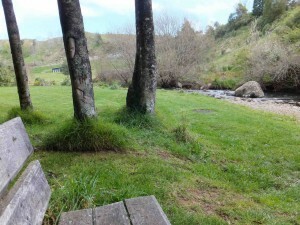 Meet at the Kaniwhaniwha Reserve from 1pm (to 3pm) and do some weeding in the Reserve itself. Hope to see you there. Third Thursday Thrasher – Thursday 16th July. At the risk of sounding repetitive, let’s go back to removing the bind weed up the Nikau Walkway. Remember, It’s about half way along the Nikau Walkway and quite a large area. As it’s school holidays, children are welcome, bring some snacks and water for them. Let’s try from 12pm – 2pm, unless it’s pouring with rain. Hope to see you there. Third Thursday Thrasher – Thursday 18th June. Unfortunately, due to the heavy rain last month, we didn’t make much progress on removing the bind weed up the Nikau Walkway, so let’s go back there this month. It’s about half way along the Nikau Walkway and quite a large area. As ever, gloves and secateurs would be useful. A walk through lowland podocarp / broadleaf forest via a little used route. The quickest way to get the the Kaniwhaniwha Camp Site is by Bicycle (20 minutes from Reserve Carpark) otherwise it’s a 45 minute walk from the car park. The ridge that we will follow heads off from the Southern End of the Nikau Walk. The ridge is not marked but reasonably easy to follow. If we have time we will come back down the old Schofield route otherwise we will return the way we came. We aim to get out of the bush by 4:30. The Third Thursday Thrasher – Thursday 16th April. Let’s tackle some of the bind weed up the Nikau Walkway. If we meet at the Kaniwhaniwha Reserve at about 1pm and walk up the Nikau walkway to about half way. Gloves would be a good idea. We will finish about 3pm. Hope to see you there. Third Thursday Thrasher – 19th March 2015. 5 – 7pm. Let’s go back to the Smith Road block and weed the convolvulus from around our plantings. Park on the north end of Grove Road. Third Thursday Thrasher – the second one for 2015. This will be Thursday 19th February 2015. Martin did a great job pulling out privet in the kahikatea stand we planted a couple of years ago on Waikoha Station last month. I think it would be a good idea to go back there again this month. Let’s meet from 5pm to 7pm this month, to see if we get anyone driving home on their way from work. Remember it’s on Te Pahu road (near the bends just after Grove Road if you are heading north). You will need to park well off the verge and climb the fence. Clippers will be most useful, as most of the weeds are just grasses around the plants. As ever children are most welcome. Third Thursday Thrasher – the first one for 2015 – On the 15th January 2015. 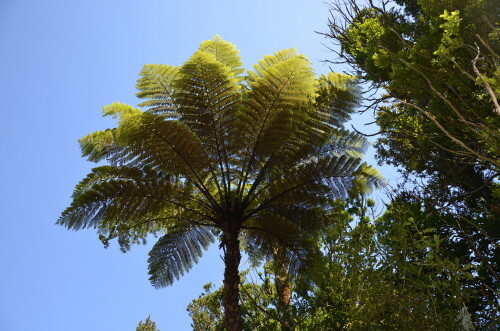 We will release the plants we planted a couple of years ago under the kahikatea stand on Waikoha Station on Te Pahu road (near the bends just after Grove Road if you are heading north). You will need to park well off the verge and climb the fence. Clippers will be most useful, as most of the weeds are just grasses around the plants. I may not be here for this TTT, so if someone else can lead this one, that would be great. As it’s still holidays for the children, they are most welcome. Let’s start at 4pm and go to 6pm like last time, when it’s a bit cooler and the plants will be in shade. Any queries, give me a call. Groovy. Seed Collection. Information from Wayne Bennett on native plant species and their seed collection times is here. 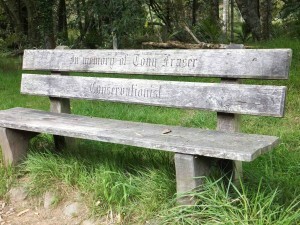 This seat was created by the Te Pahu landcare group in memory of Tony Fraser in August 2008 – Tony had the initial idea of starting a care group in Te Pahu. Many thanks to Daryl for the construction and placement of the seat, as it is enjoyed by many visitors to the Reserve. view looking to the left view looking ahead. 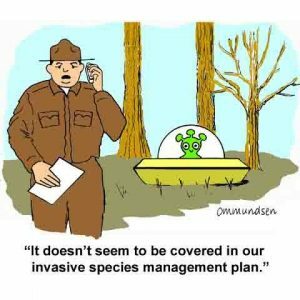 Two of the next generation of the Te Pahu landcare group were involved in the first release of the bio-control agent tradescantia leaf beetle (Neolema ogloblini) in an effort to control Tradescantia fluminensis (wandering willie) in the Waikato Region today. Thanks to staff at Waikato Regional Council, Te Pahu Landcare group members, Paul Etheredge and Martin Dew, Pest Plant Control Contractors Chris Hale and Philip Mabin and the NZ Landcare Trust. 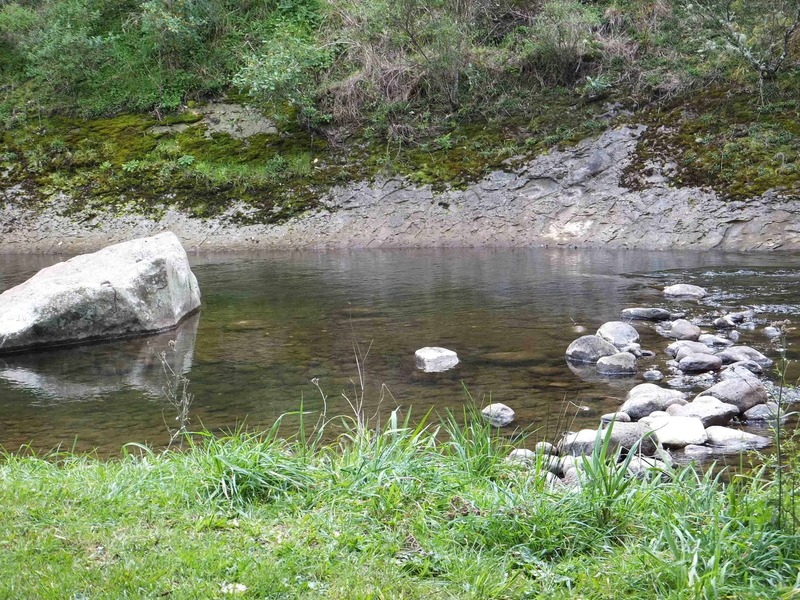 Do you know of interesting natural or historic features of the Te Pahu district that could be marked on the map?